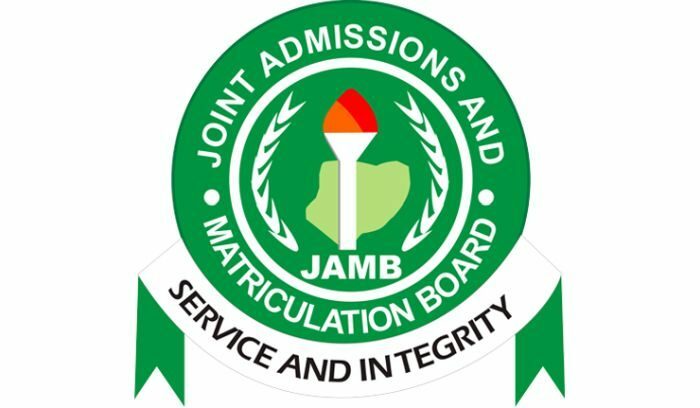 The Joint Admissions and Matriculation Board (JAMB) has announced the date to begin the sale of the 2018 UTME application forms. The date which has been fixed for from December 6, 2017 was made known to newsmen on Sunday evening by the spokesperson of the board, Fabian Benjamin. He said the registration fee is N5,000 while an additional N500 will be paid to obtain a compulsory reading text “IN DEPENDENCE” for UTME candidates and “The Last Days at Forcados High School” for direct entry candidates. The board had also proposed March 9 to 17, 2018, as the date for the examination.